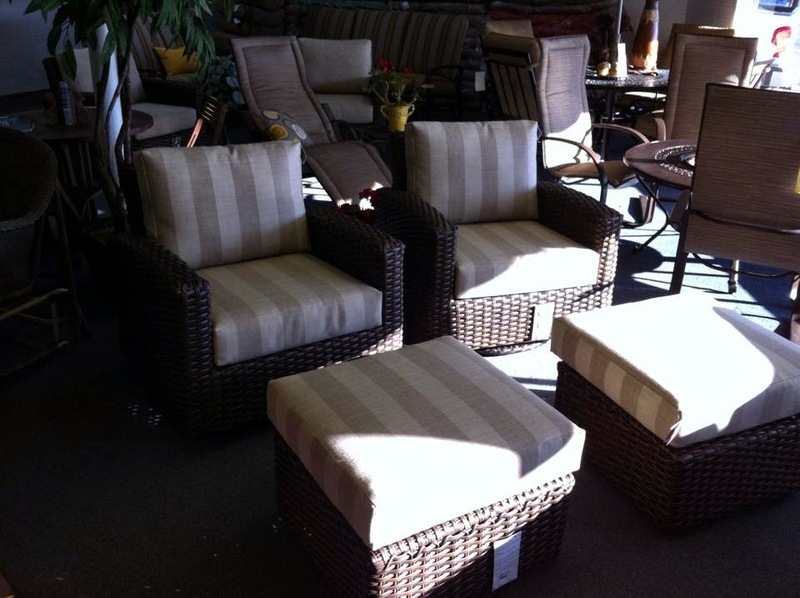 Huish’s sells the highest quality outdoor patio furniture in the fine outdoor furnishings industry. 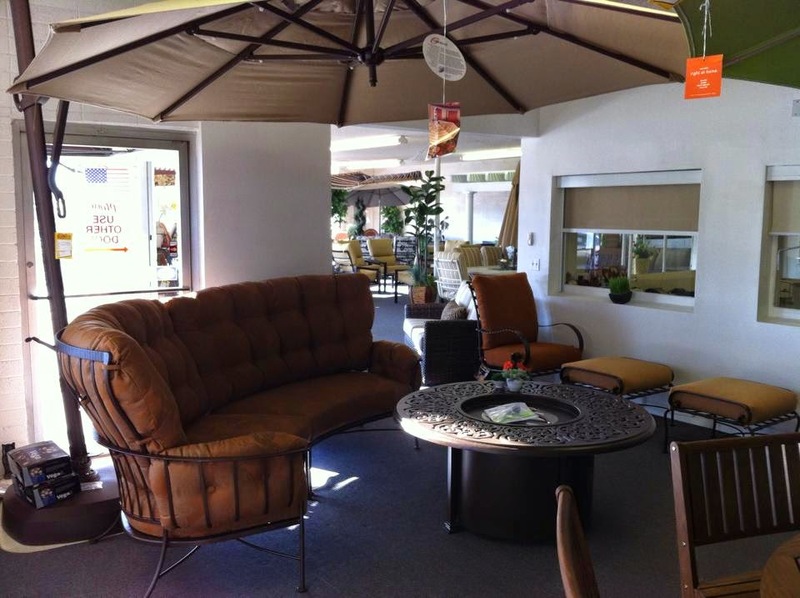 Come and sit and feel the comfort of our outdoor furniture and know that it is manufactured to last for many, many years. 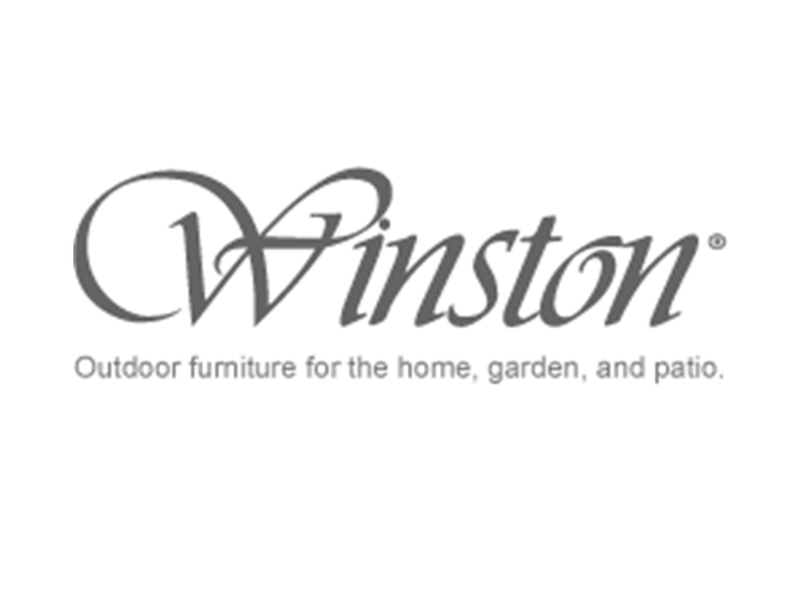 We sell Winston® furniture, which warranties the extruded aluminum frame for 15 years, and the paint finish for 5 years. 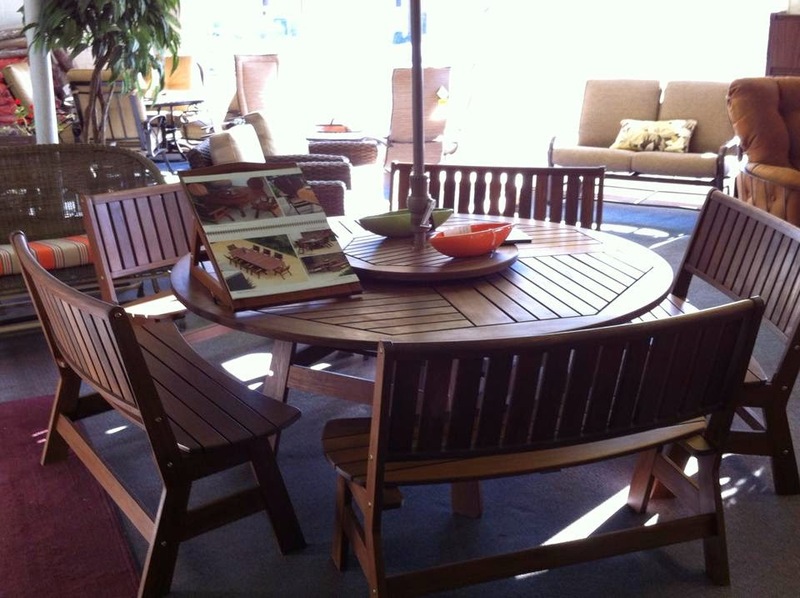 We also sell ultra durable Jensen Leisure Furniture® made out of Forest Stewardship Council™ certified Ipé wood. 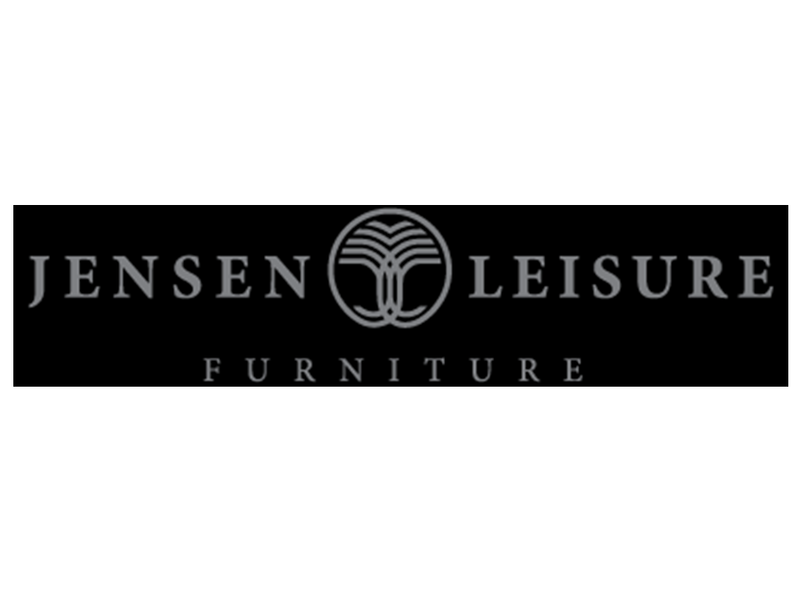 Jensen Leisure® also warranties their furniture for 5 years. 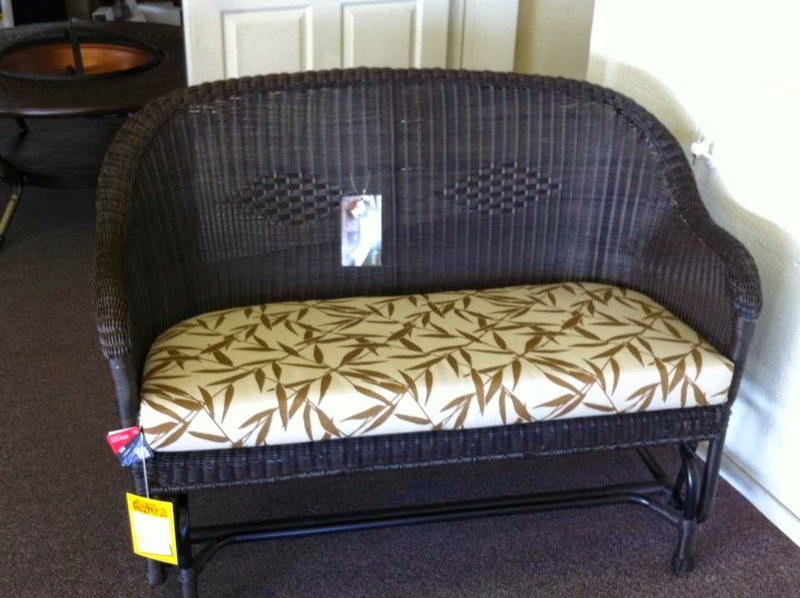 We have select models in stock. 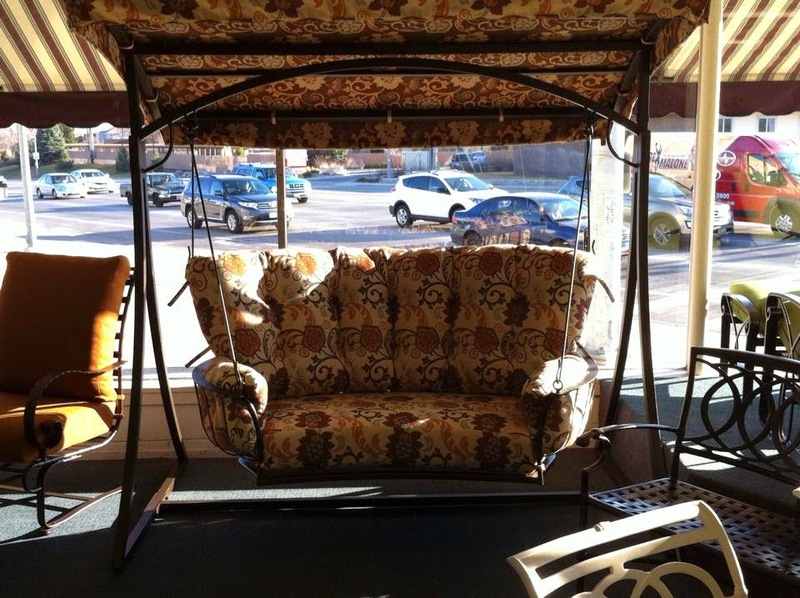 Feel free to contact us with your comments or questions. 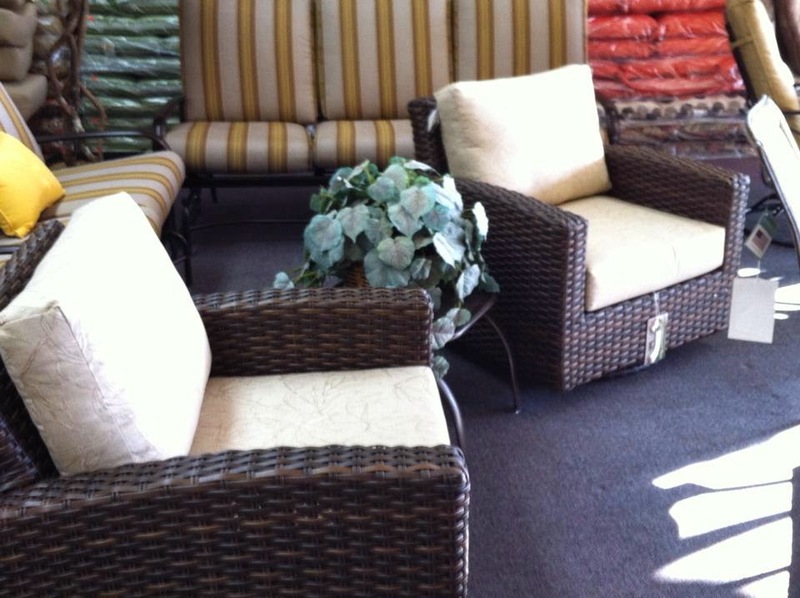 Feel free to browse the catalogs of our suppliers.